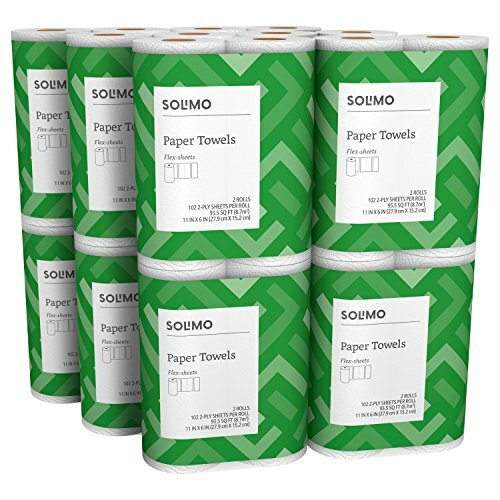 Solimo Flex-Sheets Paper Towels have 102 sheets of 2-ply white paper towels per roll. The flex-sheets let you select the size you need for everyday spills and messes. If you're not completely satisfied, we'll refund the full amount of your purchase. No returns necessary. If you have any questions about this product by Solimo, contact us by completing and submitting the form below. If you are looking for a specif part number, please include it with your message. © 2019 - hostedpayload.com. All Rights Reserved.